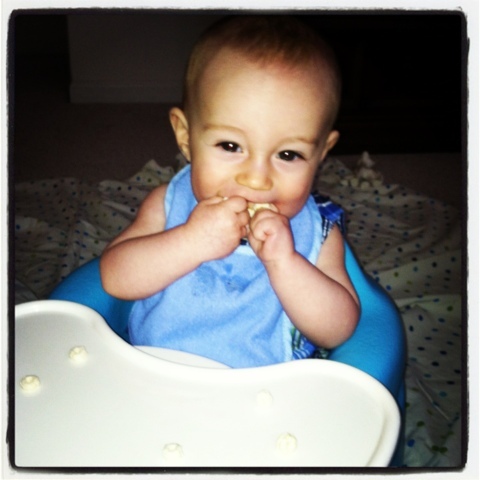 We LOVE our Nuby Storage and spoon set. 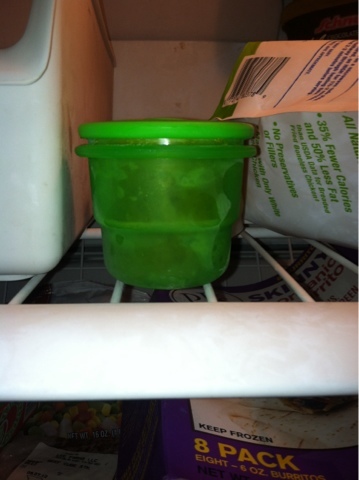 I toss baby's purees in them for the sitter, take them to a restaurant and keep in the fridge for dinner. 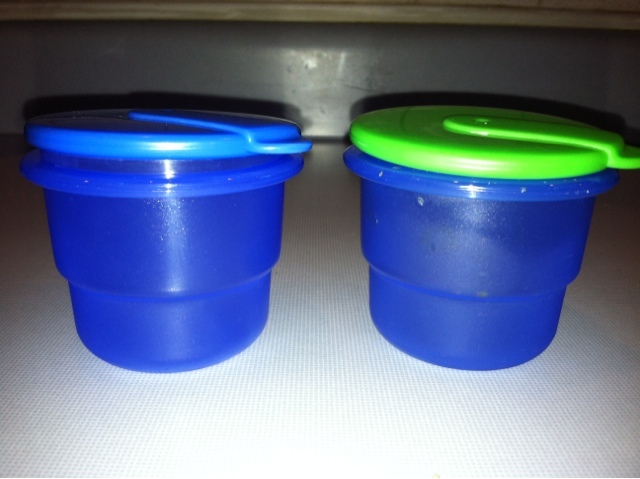 We LOVE that they are dishwasher, microwave AND freezer safe. This helps us A LOT when preparing things in advance and having homemade good stuff for baby! They also hold the delicious organic puffs he LOVES! They are a sweet size for his little hands and they hold just the right amount. Baby HAS figured out how to take the lid off himself, so I would say the lids come off easily. This is usually ok--except when we have put some purees in them! Baby likes the lid itself, too. The lid perfect for little hands to explore and engage in putting it on and off! 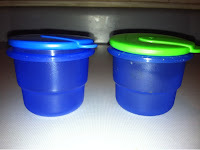 These containers and the full feeding set are available at www.buybabydirect.com, diapers.com, Amazon.com and in-store at Ross Dress for Less, and Baby Depot at Burlington coat factory! As a Nuby Mom I receive Nuby products to review for free.